Don’t worry about being popular & be someone you aren’t. 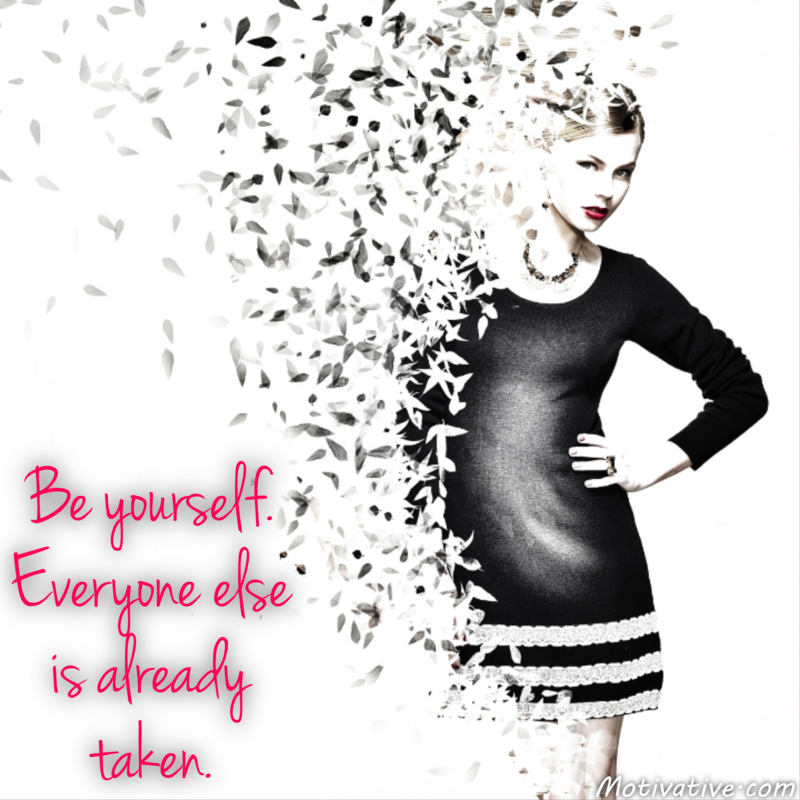 Be yourself – you are an unique & special person. There is no one like you! Don’t compare. Don’t pretend. Follow your passions & write your own life. Stand for your beliefs & values by being the “real” you.